OPEN TO EVERYONE ONLINE! : Online Mid-Week Lenten/Easter Study: Fr. Kevin pioneering an online midweek Bible study Wednesday evening 7:00-8:30 p.m.
We look forward to Christians from all over joining us live! Send me your email address and we will add you to Google+. You will need internet connection and Google+ account. 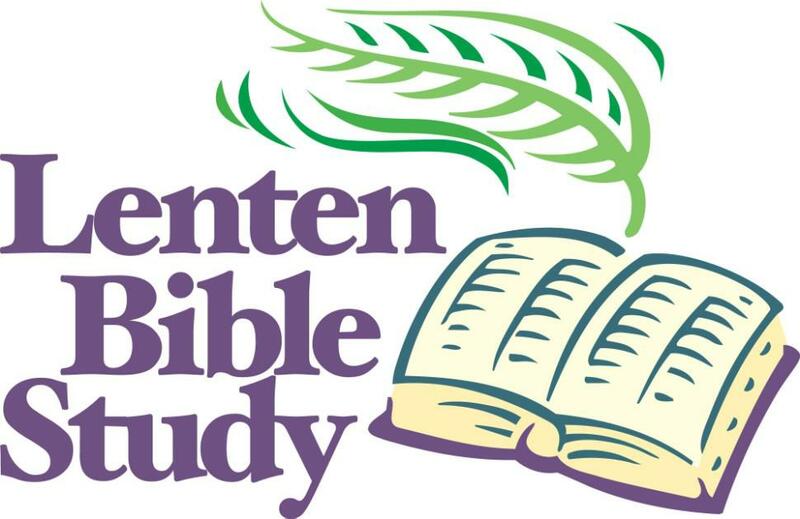 The Lenten and Easter Bible study is an eight lesson study from the Gospel of Matthew chapters 21-28 studying the Life of Christ as Jesus makes his journey to holy week, Good Friday, and Easter Sunday! The purpose of the forty-day Lenten journey is to spiritually prepare for the celebration of the Resurrection of our Lord on Easter Sunday.